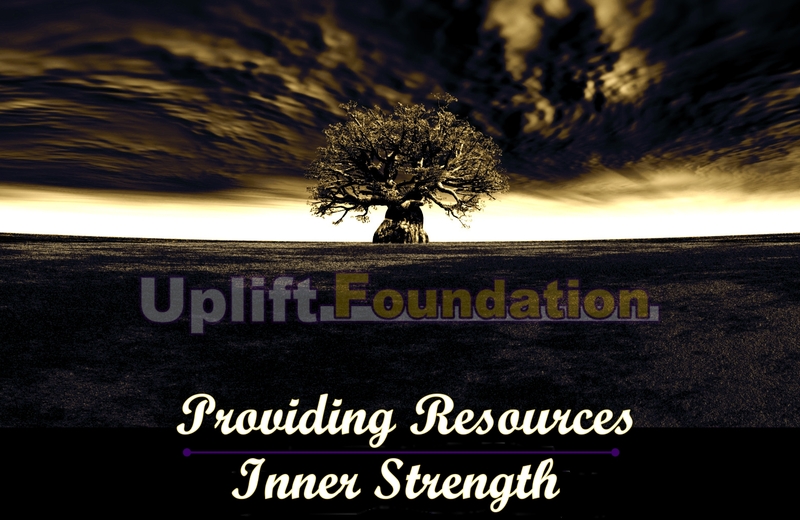 The Uplift Foundation is a private, non-profit organization dedicated to making a difference in the lives of youth and promoting positive growth and development in the communities that we serve. Our primary aim is to develop and sustain diverse partnerships within the National Capital Region (DC, MD, VA) to provide programming and support to youth; especially those from disadvantaged backgrounds. “Through dedicated uplift and focus, our vision is to motivate and inspire our young people to achieve at their highest levels – academically and in extra-curricular activities”. “To provide funding for scholarships and to provide comprehensive charitable youth enrichment programs focused on education, character, and leadership development. Our goal is to instill high aspirations in our youth and teach them the importance of obedience, unity, truth, and help in the accomplishment of their life endeavors”.